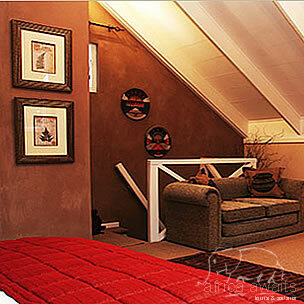 Accommodation comprises of 9 spacious bedrooms with en-suite bathrooms, tastefully decorated to provide warmth and relaxation that only a home can satisfy. 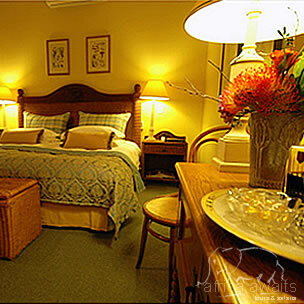 Relax with elegant home comforts and true hospitality! All rooms are equipped with the necessary modern conveniences (crisp percale linen, TV with M-Net, air-conditioning, bar fridge, heating, ceiling fans, safe and telephone) and off street secure parking is available. Broadband internet access and secretarial services are available at reception and separate business work space is provided for our corporate guests. 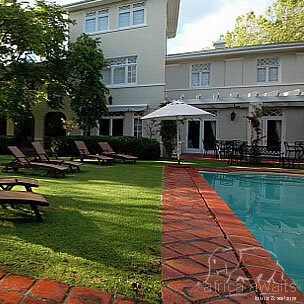 With your holiday, safari or business trip from in to Summerwood Guest House in Cape Winelands.